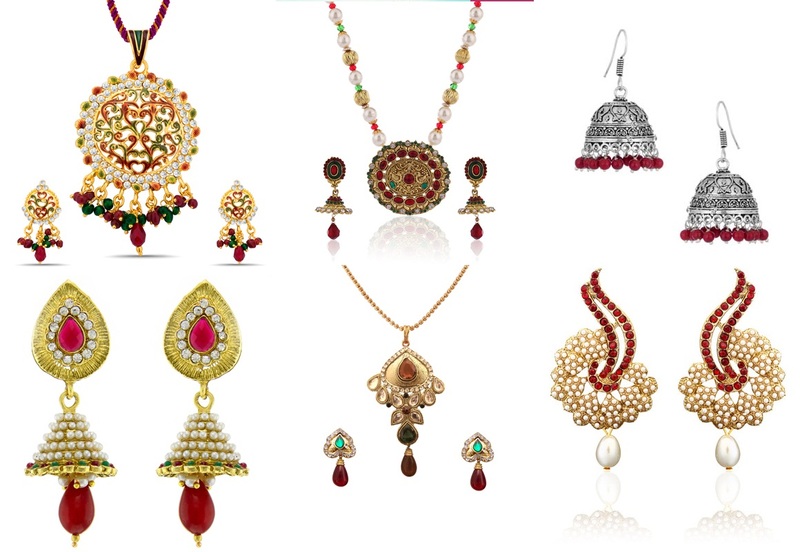 The Fashion events are the heart of the fashion industry through which the common men and the fashion lovers come to know about the various fashion trends going on all around the world. The fashion designers are able to showcase their creativity in form of the various fashion outfits through the various fashion events only. 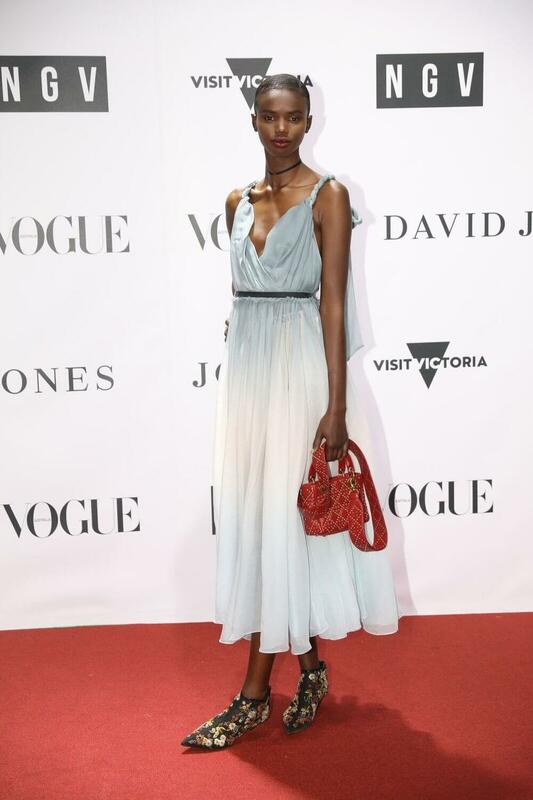 The second annual NGV gala took place at the Melbourne’s fantastic National Gallery of Victoria and it showcased some amazing outfits worn by the famous celebrities. 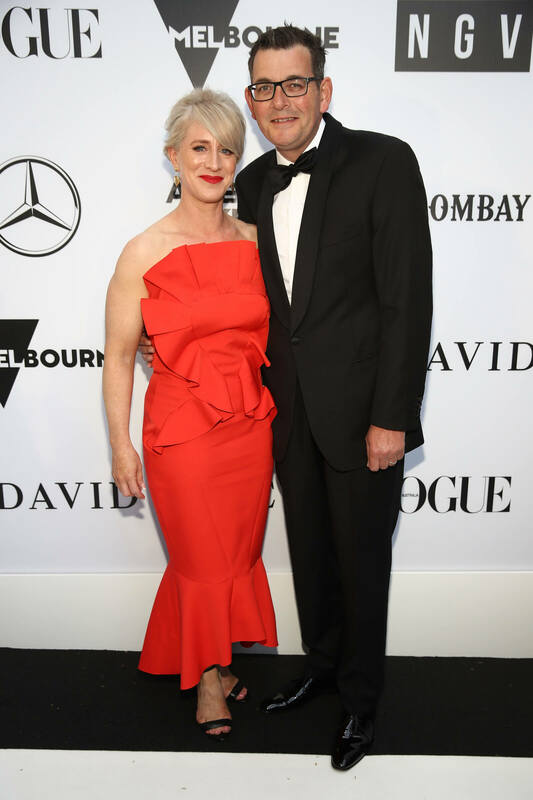 The NGV gala 2018 was a charity event whose purpose was to raise the funds for the gallery. It was basically the Aussie version of the New York’s fancy Met Gala. Numerous celebrities were a part of this amazing event and they attracted the attention of the people visiting the gallery. Natalie Portman, Troye Sivan, Poppy Delevingne, Daniel Andrew and his wife Cath, model Victoria Lee were some of the notable celebrities. 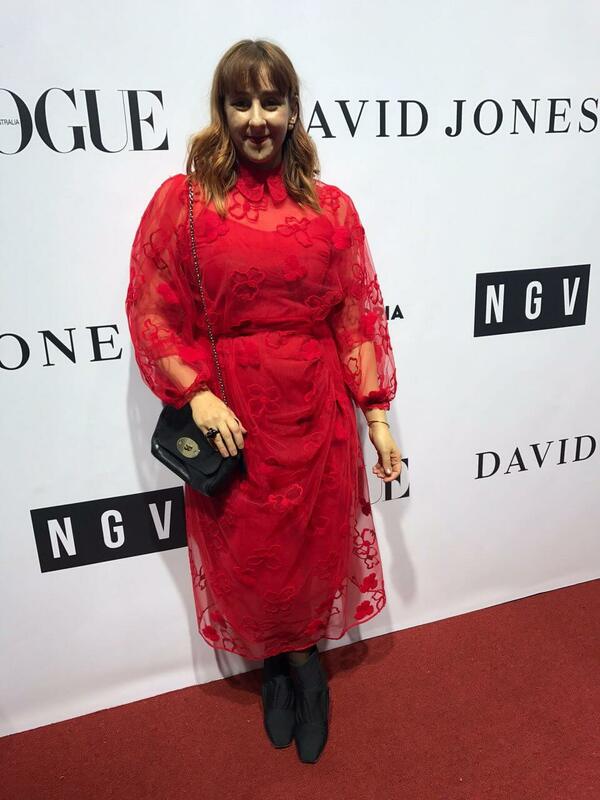 Check out the glimpses of the NGV gala 2018 and see the excellent outfits that make the appearance of the celebrities beautiful and elegant!